The peak in total market cap has been followed by a significant downturn — with a rebound upwards in May — that has led to the current figure of $188.9 billion, the lowest point since early November 2017, according to CoinMarketWatch.com. Cryptocurrency markets have seen a dramatic decline in terms of total market capitalization of all cryptocurrencies during 2018. In January, total market cap of all cryptocurrencies hit $828 billion. A smattering of announcements, friction points in application, regulatory hurdles and overall negative sentiment has led to a valuation of $188.9 billion at the time of this article release according to Coin Market Watch. 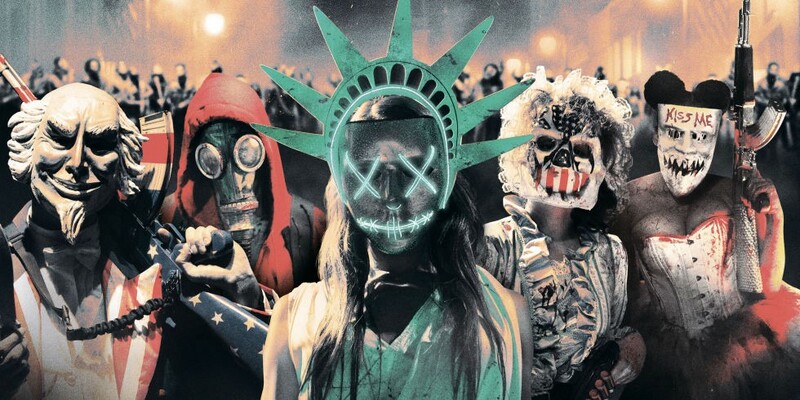 So what is causing the great “purge” in cryptocurrency markets and the valuation of tokens and coins globally. This brings us to KWHCoin and the advance energy economy the company is developing and the positive implications it has for the token as well as other projects focused on generating authentic economic activity with token/coin application. 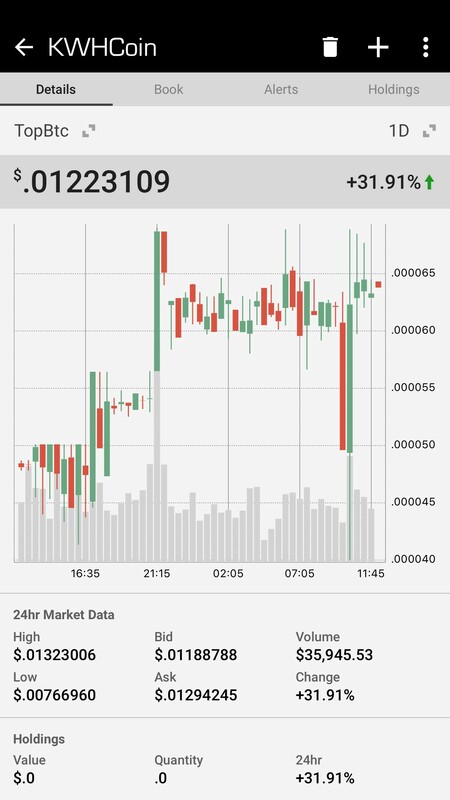 KWHCoin has dramatically increased in value the last 30 days from a low of $0.00252614 August 18 to currently trading $0.01364115 up 112%. With projects and technology integrations expanding around the world, KWHCoin has positioned its token as centerpiece of a dynamically evolving green economy. As the articles below explain, KWHCoin is morphing into a rail to deliver sustainable infrastructure development for an addressable market that includes over 500 million households globally. Is KWHCoin the link(blockchain) for Virtual Power Plant integration for Off Grid Communities? The Internet of Energy is projected to become a $23 billion market by 2020 with the lion’s share of that value in markets that lack centralized grid services and will use distributed energy resources (DER’s). 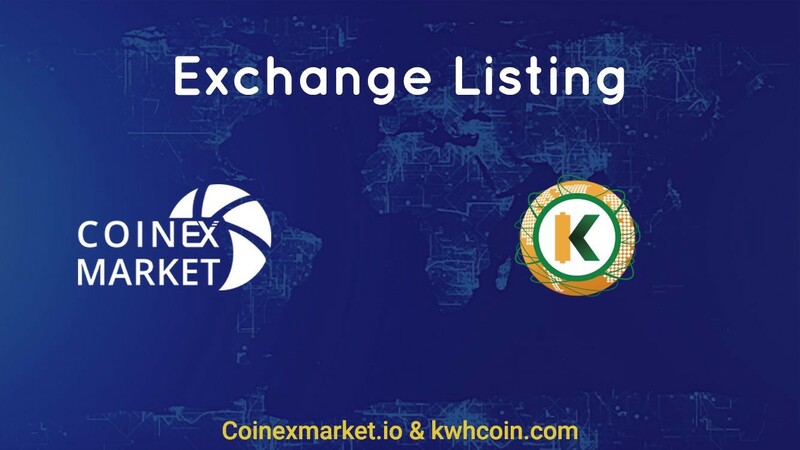 KWHCoin is focused on engaging these markets (particularly Africa and the Caribbean) using its token and software platform as rails to enable clean energy access. 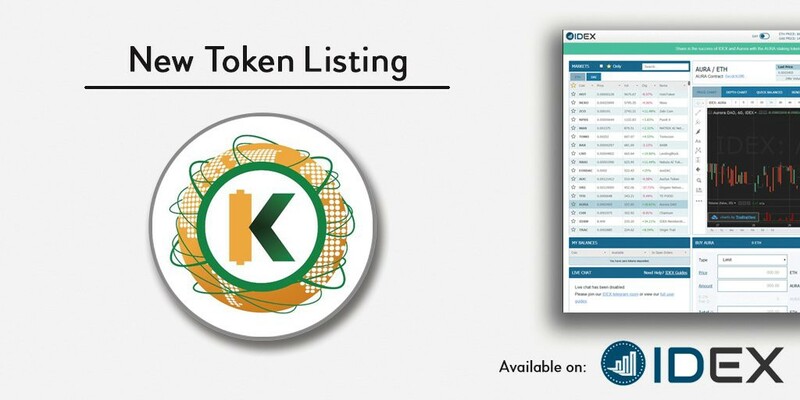 Aside from the viability of the KWHCoin token model, the company also has developed an impressive ecosystem of partners to build and grow the advanced energy economy. KWHCoin recently joined forces with ADP Holding and AGES to create a formidable ecosystem of revolutionary sustainable technologies, solar products, energy solutions, water and organic farming technologies and software development partners. These partnerships form the foundation of economic activity the KWHCoin blockchain and platform will organize and integrate to service the off-grid consumer market. 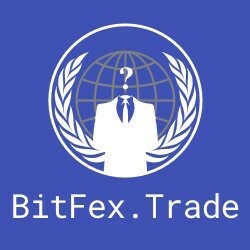 So as the great crypto “purge” commences investors and observers alike are looking for projects that can veritably show a basis for economic activity. The KWHCoin team and community have focused the last year engaging that process of ecosystem and economic development and are ready to positively impact billons with its advanced energy economy.